Incorporate TRX Stability Balls into your training or rehabilitation to improve core strength, balance and posture. TRX Stability Balls add a challenge to a wide range of exercise movements, including core, upper body and lower body workouts. Forcing you to maintain proper posture and alignment while performing exercises, combining balance, stability, and low-impact bodyweight exercises, TRX Stability Balls will help push you, allowing you to dramatically increase exercise efficiency! 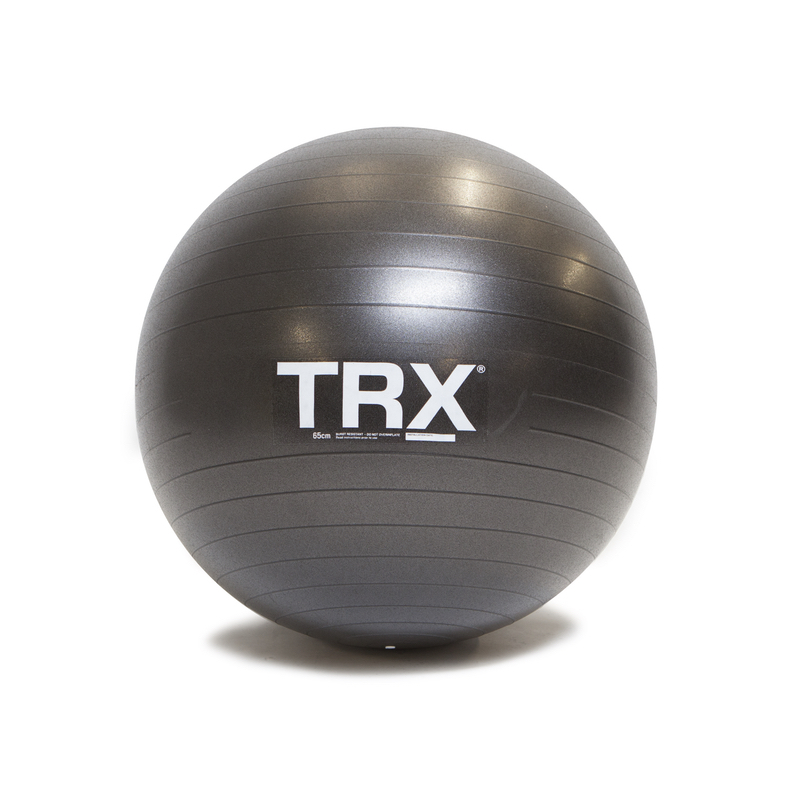 Hand-crafted with durable, no-slip vinyl that won’t pop from heavy use, TRX Stability Balls are sold in diameters of 55 or 65 cm. 65cm (recommended for heights 5’8″-6’1″ or for sitting).